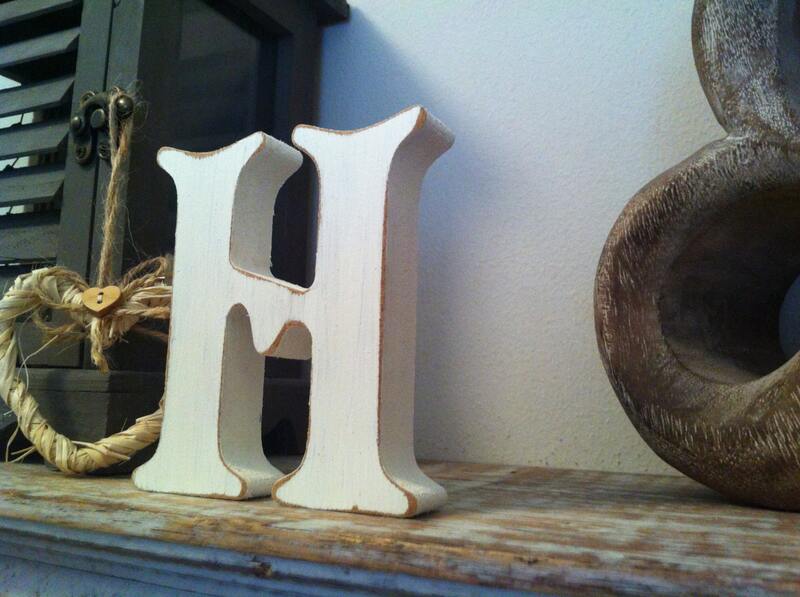 Hand painted decorative letter H. Victorian Style Font - Choice of Finish. ALL LETTERS AVAILABLE - PLEASE LET ME KNOW WHAT YOU REQUIRE!!!! Very decorative item - adds interest to any room! These letters make a real statement. 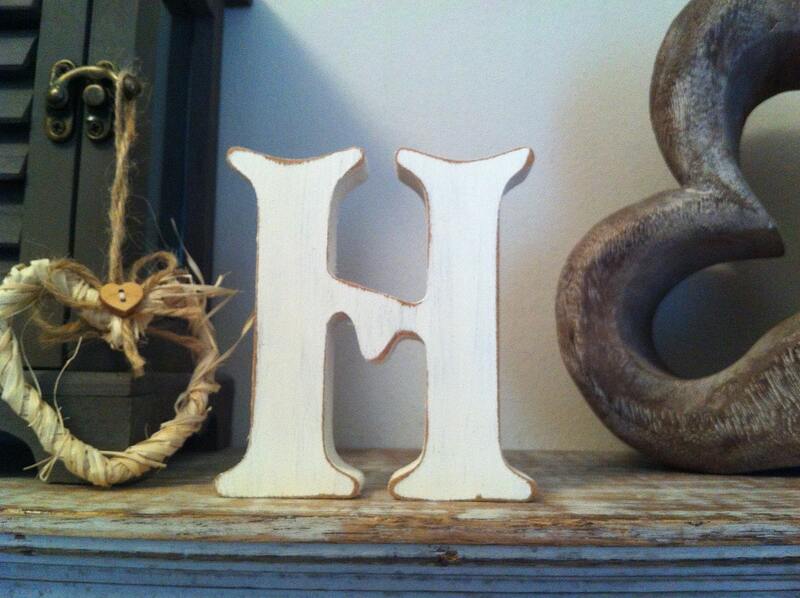 These beautiful letters are freestanding - so perfect for a shelf or window sill. Other sizes available. Please contact me for a quote. 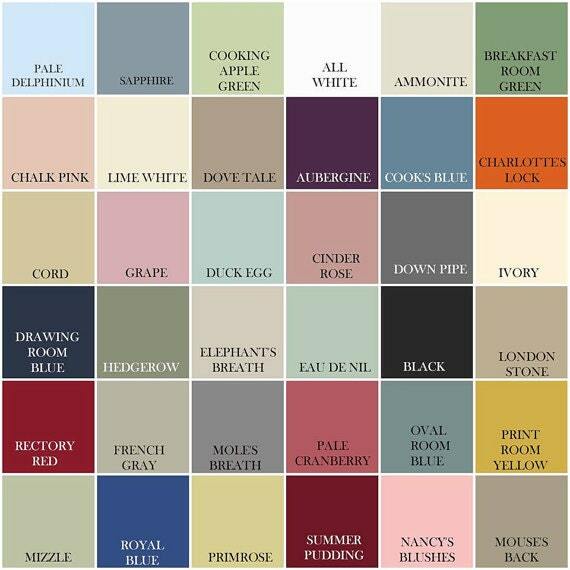 I mostly work with Laura Ashley and Farrow & Ball paints, but use others if there is a colour you specifically want! Work with full range - so please just ask!!! Please contact me if you would like different colours, words. I do combine postage costs where I can, so if you are buying more than one letter I will aim to keep postage costs down! I finally received the item. It took over 2 months to get here. I live in Canada.